There are hundreds of window contractors, but the quality of their services differ a lot and so are their charges. Higher charges do not always lead to higher quality window installations, it is better to apply certain tips. To hire a window contractor that will offer you a good service at a reasonable price, you need to ask the right questions. Here are some of the important questions to ask your prospective window contractor. Ask if he charges for estimates. This is very important. This is because some contractors charge for estimate but you should choose a contractor that offers free consultation. Ask how many years of experience he has, how old is the company. You need to consider the experience of your contractor. Since expertise comes from experience, you are likely to get the best services from only experienced window contractors. Experience could also be an indication of quality services since it is not likely for any company to be in business for years with poor services. These days contractors usually subcontract contracts to another service provider. You are better off with who will do the job. You may be paying higher to a “middle contractor” since he will add his cut to your bill. At Discount Windows Inc we do not use sub-contractors, sub-sub-contractors. We only use our own crews, people we trained and rely on. People who are experts at their job and have done a lot of manufacturer specific training, not every window is the same, and we know how to address each brand! Would the manger be on site during installation, stop by to check the work? Our company relies on referrals, so we like to know that the job is done right the first time. A manager will always come to the site to check on the job, and sometimes will be working as well, to make sure our crew does the job the way they were trained. Does the installer recommend any particular window brand or type? Experienced contractors usually recommend window brands and types because they know the pros and cons of popular window. So, you should ask if your contractor recommends a particular window type for your apartment. Window installer should also tell you why he recommends that particular type of window for you. 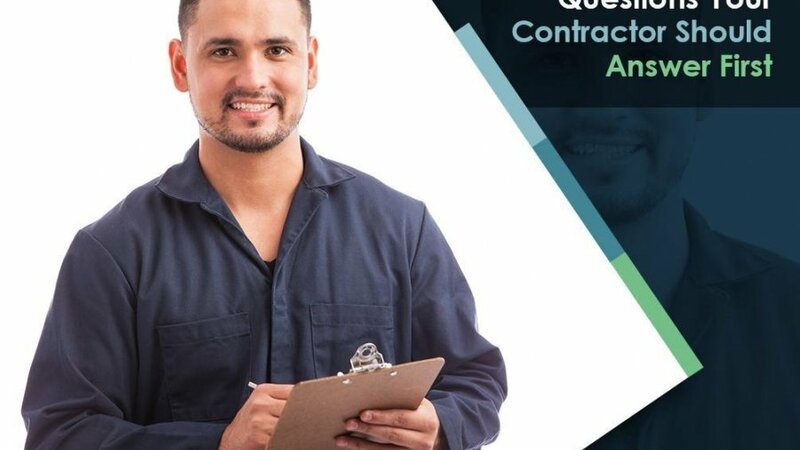 You need to know your contractor’s policy on after-installation services and other support issues. Some contractors offer better after sales support than others. This is an important factor in hiring a window contractor. You need to consider it too. At Discount Windows we offer an 18% Interest Free Financing. Apart from the information outlined above, you also need to know the turnaround time of your contractor and how he finishes the interior of the window after installation. You may also want to have a look at some of his past projects to be able to assess his works. Although windows come with their warranty, reliable installation experts also offer additional warranty on their installation to demonstrate the level of confidence they have in their job. So, you should ask if your contractor offers any warranty on his installation. By finding out all the outlined details on your prospective window contractor, you will never get it wrong with window installation experts.